If you are searching for Slimming Sanctuary massage package review in Malaysia, please read this article first because there is a better solution for you. 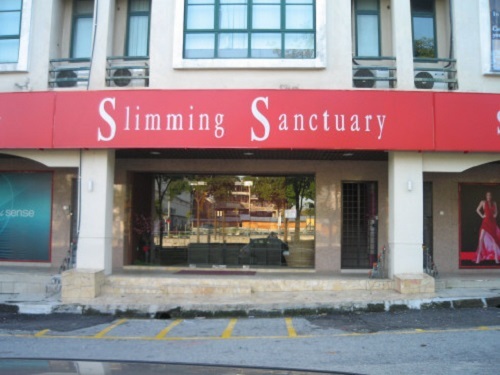 If you were to visit Slimming Sanctuary Malaysia official page, you’ll notice that they offer a wide range of health and beauty services. They have services for the face, bust, body and special care such as photo therapy flash (PTF), post natal and traditional Chinese medicine. In this article, I want to focus on the health and beauty services for the body offered by Slimming Sanctuary. The solution are done using treatments such as anti cellulite, bamboo massage, Eximiapro-x-move, hair removal Brazilan-wax, herbal ball massage, diamond peel, hot stone massage, lymphatic drainage massage and massage oil procedure. A typical massage session at a Slimming Sanctuary centre in Mid Valley, Gardens, USJ, Uptown, Puchong, Paradigm Mall etc will take 1 1/2 to 2 hours. 2 hours for a massage session is a luxury most working women or full time mommies do not have. Is there a better solution if you want to get rid of cellulite, stubborn fat and loose weight? How To Start A Part Time Business Selling Aulora Pants In Malaysia?